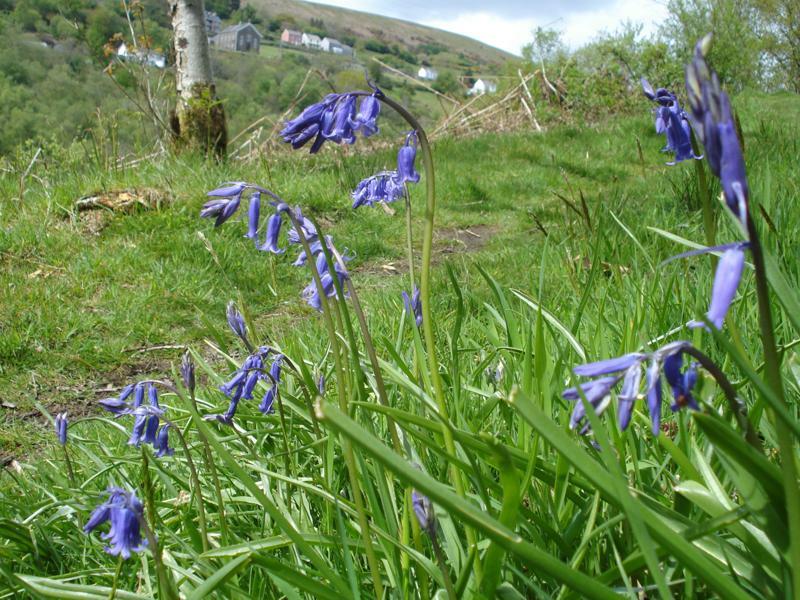 We hold our outdoor meetings at the RSPB Cwm Clydach Reserve and indoors at Craig Cefn Parc Welfare Hall. Hourly service from Swansea to Craig Cefn Parc bus stops at the reserve entrance and at the end of Rhyddwen Road (5 min walk) for the hall. Reserve car park situated in the village of Craig Cefn Parc, close to the New Inn public house on the B4291. Parking in the roads adjacent to the Craig Cefn Parc Welfare Hall (Lon Heddwch and Fford Ellen).